The Fortune Title team wants to use its expertise to help builders and developers streamline the title search and closing process for your next project. 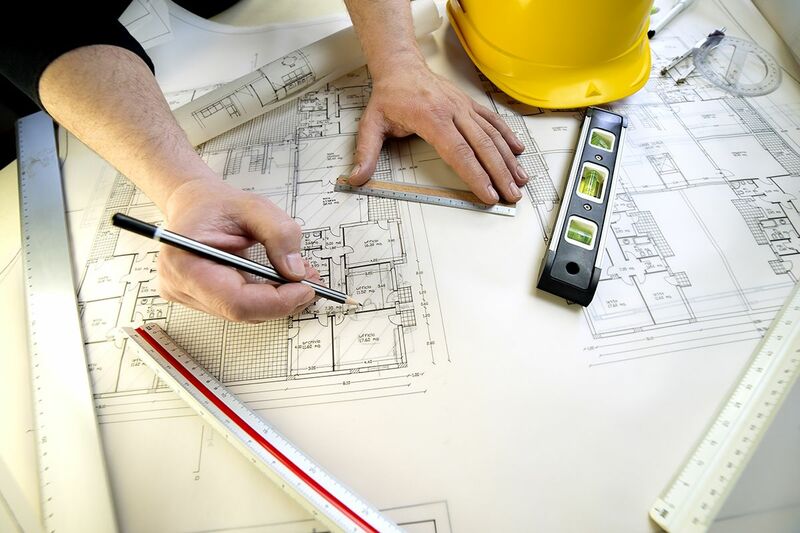 Our experts can handle everything from the initial title search and insurance needs to the title issues that arise with construction loans including escrow and disbursement services. Fortune’s team of unmatched closers is here to ensure your transaction goes smoothly by providing efficient and accurate services for any size transaction. As prime real estate is becoming more difficult to locate, partnering with Fortune Title Agency can be the best move you can make. As experts in clearing title, we can turn an unbuildable parcel of land into your next successful real estate development project. Call today and find out just how good we really are.